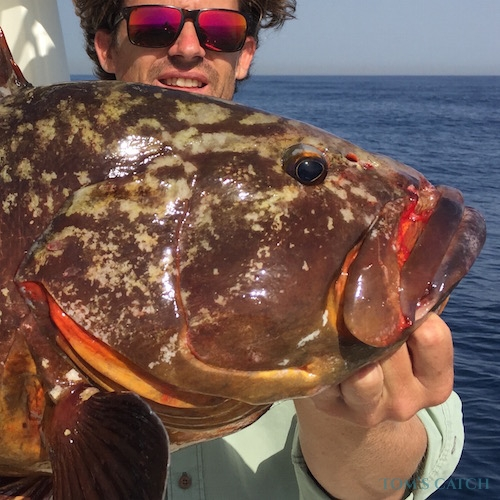 Tired of the sandy bottom of the Mediterranean? 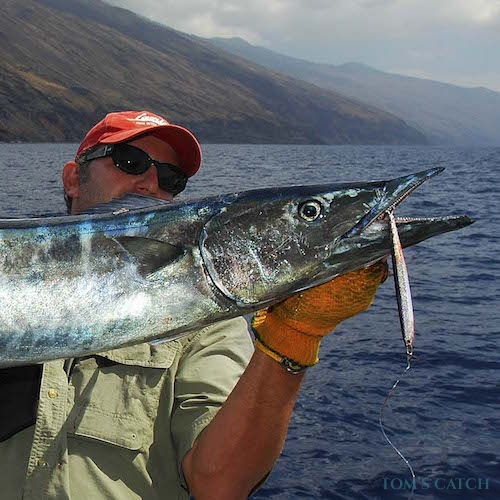 Do you want to catch something bigger than a horse-mackerel? 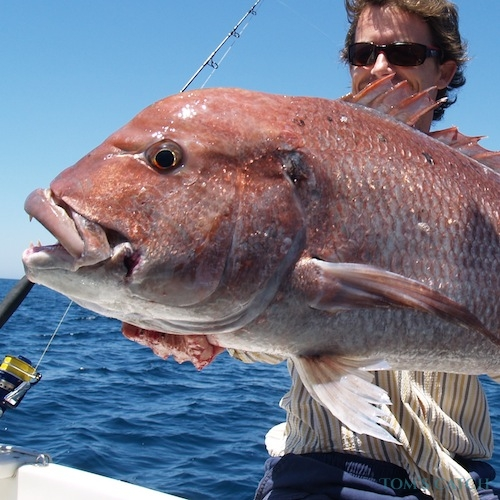 Do you want to go to the limits of your fishing equipment? 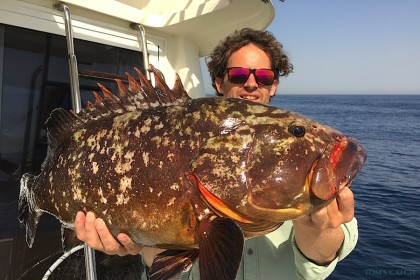 Come escape to the Strait of Gibraltar and catch that massive animal you've always wanted to with "El Natilla:" the best fishing charter on the Strait. 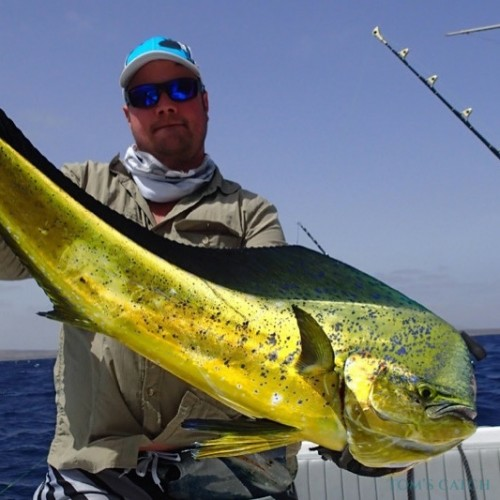 Come and enjoy a great day of jig fishing, deep sea fishing or any other type of fishing. 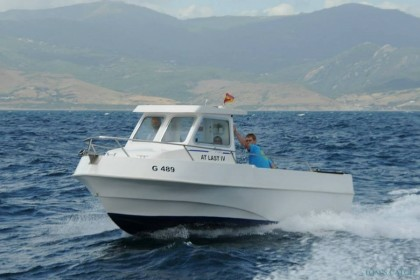 The fishing charter is a Merry Fisher 9.25 from Jeanneau. It is powered by two Volvo engines ,160 hp each. The boat is certified for eight people plus the skipper. It has a large deck so that you can fish comfortably. It is equipped with a sounding line, plotter, GPS, depth meters, and radar, and has all the elements of security and maritime rescue. 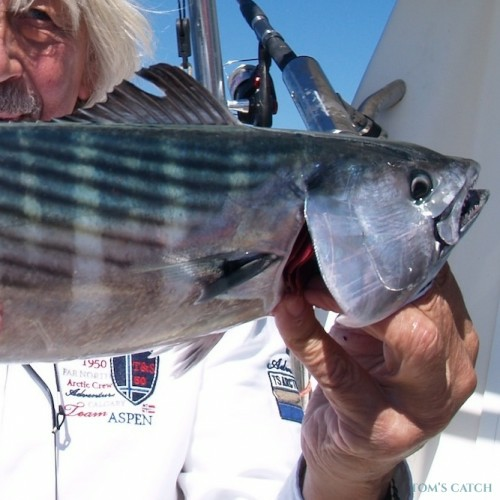 There is plenty of fish in the Strait of Gibraltar, but fishing is not always easy. We must be very well informed about the weather: the day may start out calm and sunny, but very quickly it can become very windy as strong as 50 knots, which has caused more than enough distresses. Is necessary to know the tides and currents; in addition, one must always be watching out for the large amount of maritime traffic passing through the strait, and of course, you need to know where the good areas are. 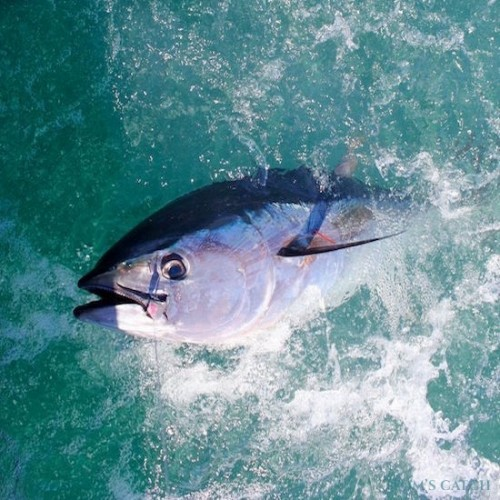 For all these reasons, it is very important to have the experience of a good skipper. 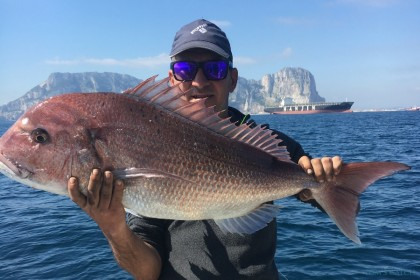 And what better than to have Juanma, a skipper who has been fishing his entire life in the Strait. 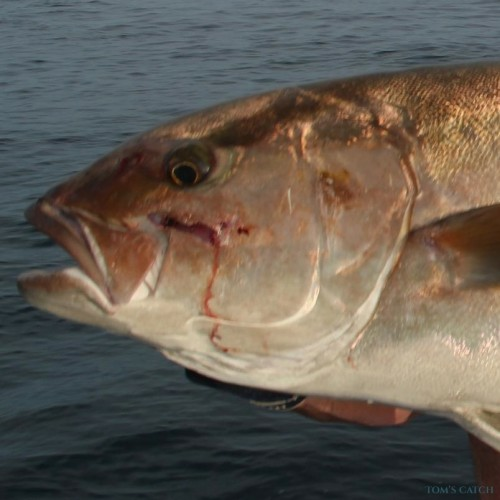 He’s a very good fisherman, but is an even better person. 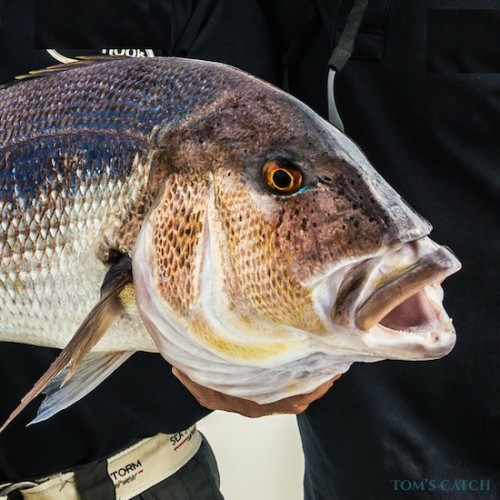 You will be sure to experience a fantastic day of fishing and as well as have as a friend for life.